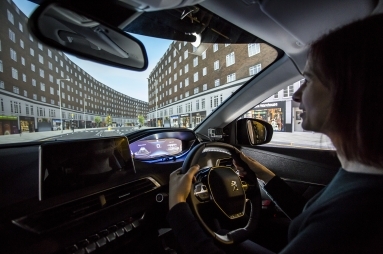 PEUGEOT has donated a brand new PEUGEOT 3008 SUV to form the base of TRL’s latest digital driving simulator, the DigiCar. 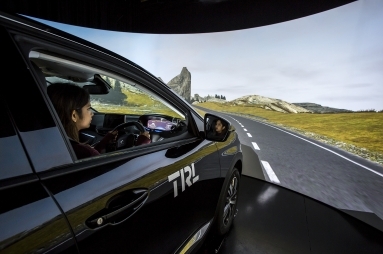 The state-of-the art simulator will be used by TRL, the centre of excellence for future transport, as an innovative research tool to aid in developing safer transport, conducting research into driver behaviour in a range of scenarios such as distracted driving, smart motorways and the development of technologies like Advanced Driver Assistance Systems (ADAS). 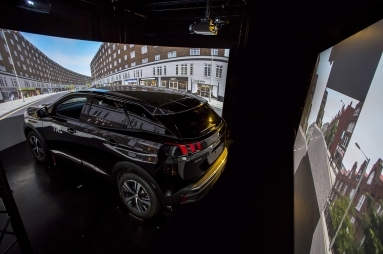 The simulator has been based on the PEUGEOT 3008 SUV – one of the most popular and modern SUVs on the market with a five star NCAP safety rating. The technology in the PEUGEOT 3008 SUV includes PEUGEOT’s innovative i-Cockpit® which offers a more intuitive and engaging driving experience. In addition, the PEUGEOT 3008 SUV offers a host of safety features as standard on all trim levels, including: AEBS – Automatic Emergency Braking System, CDS - Dynamic Stability Control and ASR - Electronic Anti-skid System and a Driver Attention Alert System. 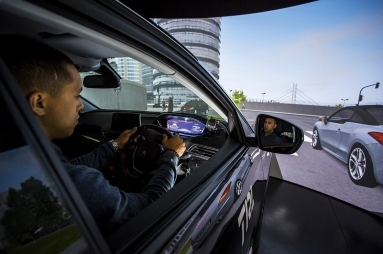 The DigiCar provides a platform for repeatable testing, gathering accurate data for analysis and dissemination, enabling Governments, manufacturers and others to make informed decisions regarding the introduction of vehicle automation. The award-winning PEUGEOT 3008 SUV has sold over 350,000 worldwide and nearly 30,000 in the UK since its launch in 2016. 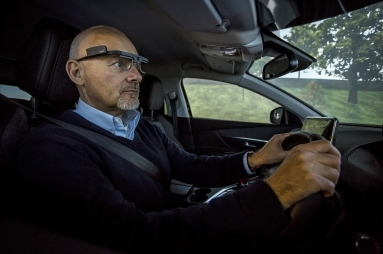 TRL is a centre of excellence for future transport; we provide innovative research, technology and software solutions for surface transport modes and related markets of automotive, motorsport, insurance and energy. Independent from government, industry and academia, TRL provides organisations with the evidence-base to enable future innovation in transport. Core areas of expertise include transport safety; vehicle engineering & simulation; investigations & major incident forensics; human factors & behavioural science; intelligent transport systems; infrastructure asset management; and sustainability & climate change. TRL was established in 1933 within the British Government as the UK's Transport Research Laboratory and was subsequently privatised in 1996. Today, TRL has more than 1,000 clients across 145 countries, driving positive societal and economic benefit worldwide.